If you’re looking into purchasing bulk wholesale flowers online, you may be wondering if you really know everything there is to know about this process. 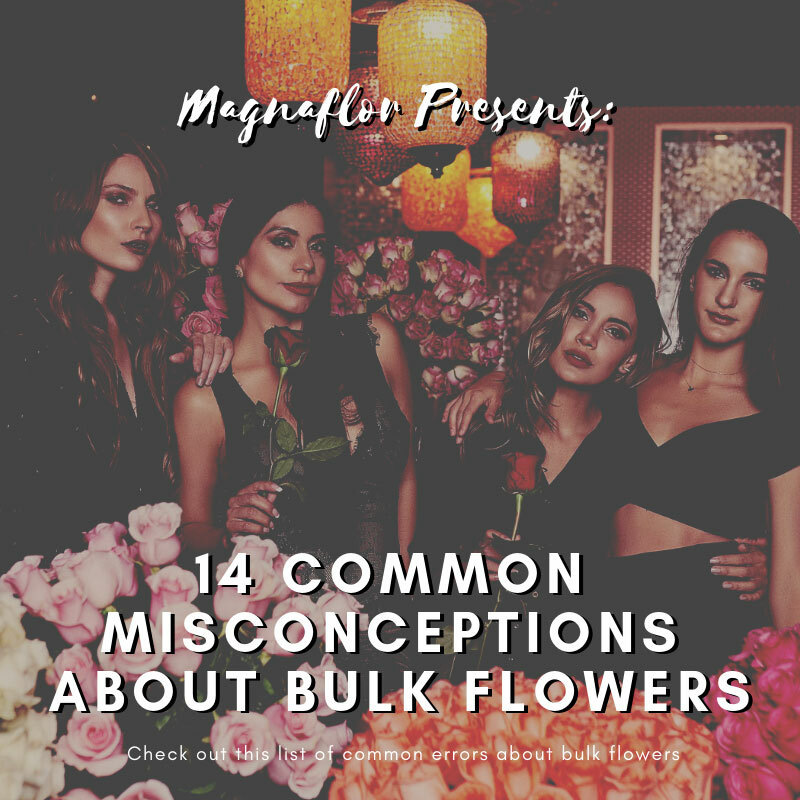 Even if you think you’re informed about what it’s like to buy bulk flowers, you may actually be thinking of some common misconceptions. There are a few myths and incorrect assumptions about this process, and understanding what these are can make a big difference in whether or not you have a good experience when you buy bulk flowers. This list should help you get a better understanding of the experience and prepare you for your next bulk order. Check out the list of 14 common misconceptions about bulk wholesale flowers below. This is a very common misconception based on the idea that seeing the flowers you buy in person is better than picking from a photo online. 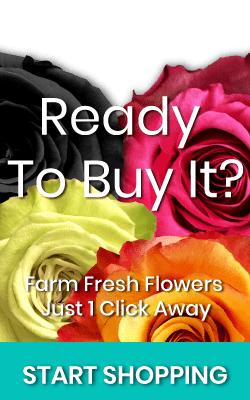 This may be true of low-quality online shops, but a reputable bulk flower vendor will sell quality products that look just as great as they do in their pictures. It’s true that bulk flowers can be pricey, but they are actually not any more expensive than buying individual bouquets—and they may be cheaper, too. When you’re looking to purchase flowers in bulk, you may be able to save money by getting them at wholesale prices, and this is especially important when you’re working on a budget. Many people tend to think you can only buy a few types of wholesale roses when you purchase in bulk, but you can actually find all sorts of options. 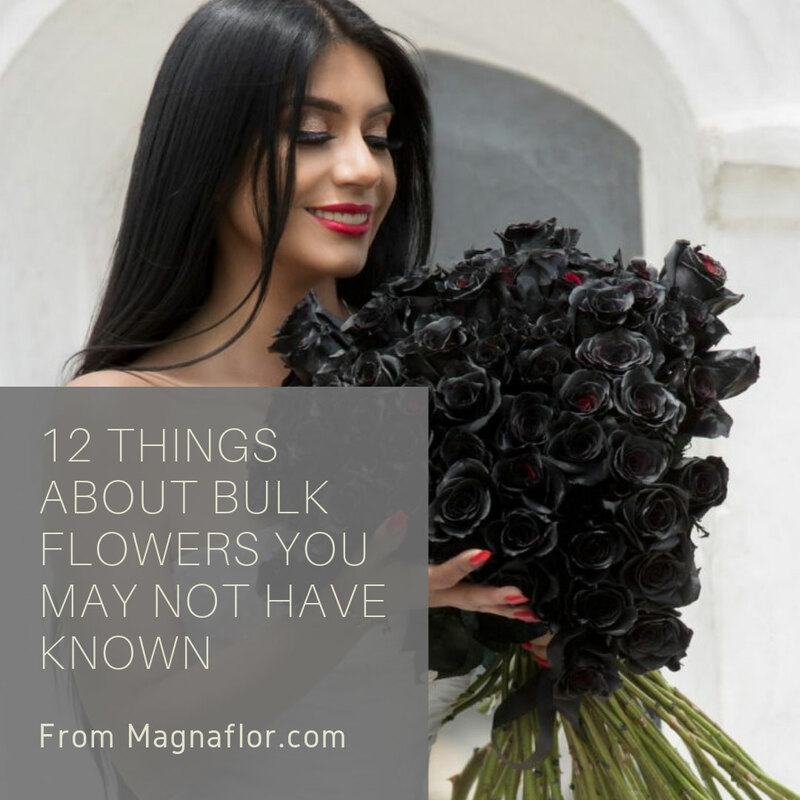 Whether you’re looking for baby’s breath, sunflowers, wholesale hydrangeas, or something else entirely, you can easily find the perfect fit for your needs when you shop for bulk flowers. Yes, it’s possible that your flowers may not be delivered on time when you order them online, and this is why vendors and retailers recommend scheduling your delivery for a day or two before your big event. This will leave room for any errors that may occur with shipping. While you may feel limited by having only lavender roses to work with, for example, there’s actually a lot you can do by arranging just one type or color of flower into bouquets. And you can also purchase more than one flower in bulk to give yourself even more choices, too! Bulk flowers are actually more affordable because they’re purchased in bulk, and not because they’re lower quality. In fact, bulk flowers are often some of the best and most beautiful on the market. You can find vibrant hydrangeas, elegant red roses, cheerful sunflowers and much more when you buy in bulk. This is partially true and partially a misconception. You may be able to find out-of-season flowers that can be shipped from other parts of the world, but this is going to be pricier than buying in-season flowers would be. 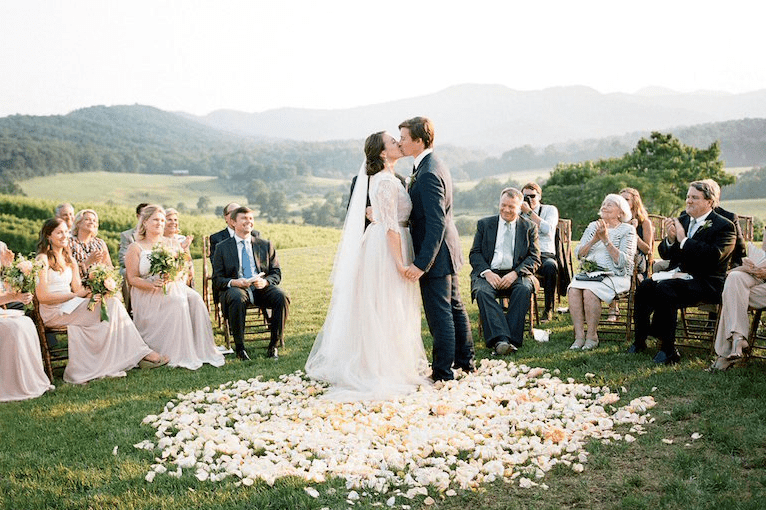 Bulk flowers actually make planning for a wedding even easier than ever before, and you can make sure everything matches perfectly when you buy all your flowers from the same place at the same time. In fact, there are many great options out there, and you can be as unique or as traditional as you like. Choose a blush rose color for something different but still subtle, or stick to traditional white or red if you prefer. Anything is possible! People actually buy flowers in bulk for all sorts of reasons! Some use them for prom décor, Valentines Day roses, family parties and get-togethers, and even for using flowers in food. There are all sorts of reasons why you might want to buy bulk flowers, so don’t be afraid to be creative. There are many variants of roses available from Magnaflor, including several different colors, tinted options, garden roses, and much more. 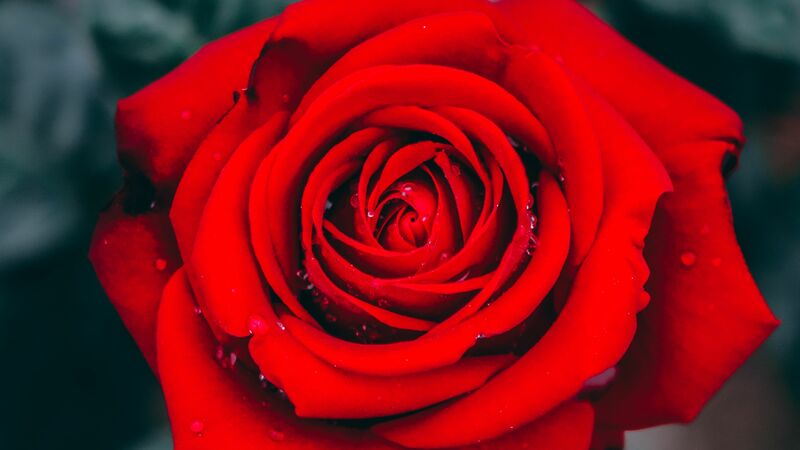 No matter what type of rose you’re looking for, you can easily find it among the listings here—and you can always choose a different type of flower if you decide to, as well. Many vendors do offer sales and specials throughout the year. However, if you’re limited on time or working on a strict schedule, it may be challenging to find a special going on for the time frame in which you’re working. If you can be flexible, you may be in luck. Many people believe that scheduling a shipping time or date when ordering bulk flowers is impossible or very complicated. In fact, a quality vendor will be willing to work with your schedule and allow you to choose a delivery date so you can ensure someone is available to receive the flowers when they arrive. Magnaflor offers this service at no extra charge. There are no real risks with ordering flowers online when you go with a reputable and quality vendor. Ordering bulk flowers can be just as safe as ordering any other products online when you take the right precautions for protecting your personal information on your end. There is no reason to be concerned about buying flowers and being scammed, especially when you take time to read customer reviews and choose a company that cares about your experience being a positive one.